On several occasions I’ve heard that people want to grow bacteria and other microorganisms so that they have something to observe under the microscope. I generally do not think that it is a good idea for novices to grow bacteria in petri dishes, for safety considerations. There are even laws that regulate this. Of course, one could start to grow ciliates by making a hay infusion (read: Making a Hay Infusion), but it may not even be necessary to go that far. A simple check of the refrigerator (or the super market) provides many safe sources for microorganisms to view. In any case, you should be always using fresh food. Breathing in the spores of molds (of rotten food) can cause an allergic reaction. You can either use fresh (wet) yeast or dried yeast. In either case, take a small amount and dissolve in a little bit of water, until the liquid becomes turbid. Use this suspension for microscopy. (read The hemocytometer (counting chamber) to sell how yeast cells look like in a counting chamber). One of the more difficult specimens. Yogurt contains many bacteria, these are a bit difficult to see with bright-field microscopy. You can stain them (read ). Take a small sample (knife-tip) and dissolve in water. Then apply a drop to the slide, apply a cover glass, and observe under the microscope. Here you have to take the right kind of cheese. The toast-cheese (the one where each one is wrapped separately in plastic foil) won’t work. They don’t have any fungus growing on them (Do not let it rot, you may be growing poisonous fungi). 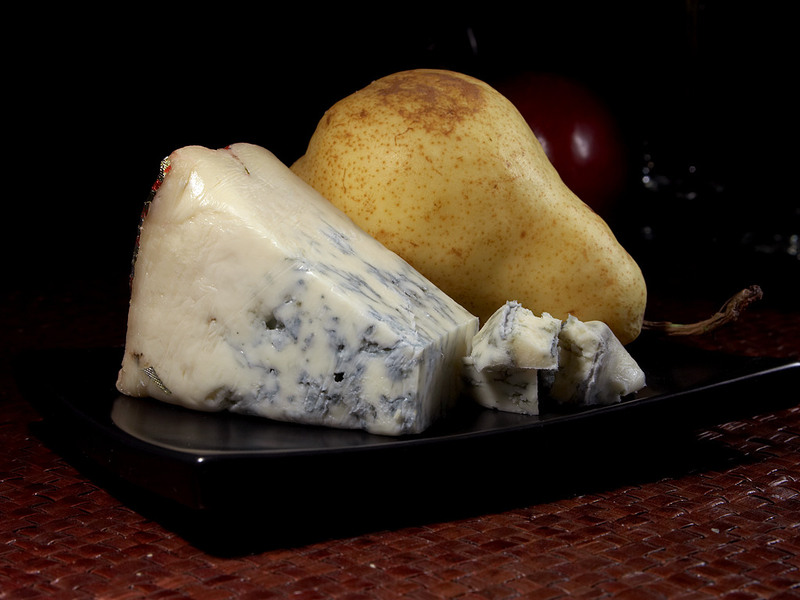 I’m a cheese lover and I consider Camembert, Brie, Gorgonzola blue cheese not only good for eating but also a valuable source for the fungi Penicilium. Some of them contain pollen. If the honey is turbid (opaque) then this may be due to sugar crystals or due to pollen. Clear honey won’t work.